Adobe Photoshop Elements 7 is a major update to a program that has been rapidly embraced by the photography community. Elements 7 is a quantum-leap improvement over any previous version. For the hobbyist photographer, Elements 7 provides the tools and resources that rival itâs big brother, Photoshop CS4. In addition, itâs easier than ever to make web pages, on-line photo galleries, photo books, gift cards, large size enlargements and much, much more. Phil Hawkins, your instructor, is a professional photographer from Fresno, CA. 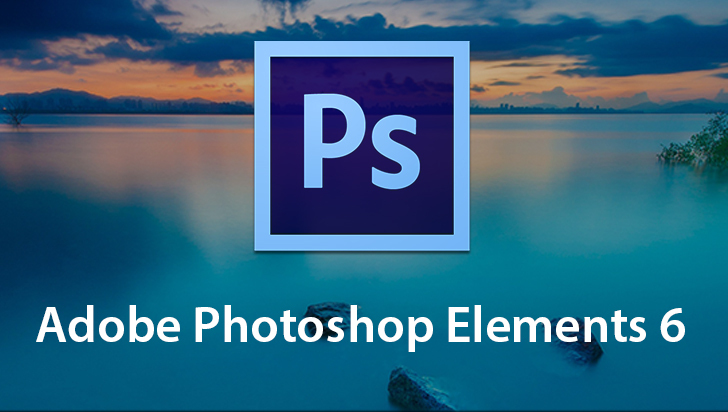 He has mastered Photoshop Elements 7 and will teach you how to streamline your workflow and expand your creativity. Photography lessons are also included to ensure the best possible result when using Elements 7. To begin learning, click on one of the course topics. Hello, and welcome to VTC's Tutorial, Photoshop Elements 7. My name is Phil Hawkins. I'll be your instructor for the next several hours as we learn how to use Photoshop Elements version 7. I'm a professional photographer in Fresno, California, and specialize in fine art landscape photography, but I also shoot sports, portraits, equine, editorial, and weddings. My work has appeared in National Geographic, Sports Illustrated, Outdoor Photographer, ESPN the Magazine, and many other publications. I've been using and teaching Photoshop since version 5.5 for about 10 years and I've been using and instructing Photoshop Elements since its introduction almost 9 years ago. Now with the release of version 7, Photoshop Elements has achieved a level of sophistication that makes the 99 dollar price the software bargain of the year. 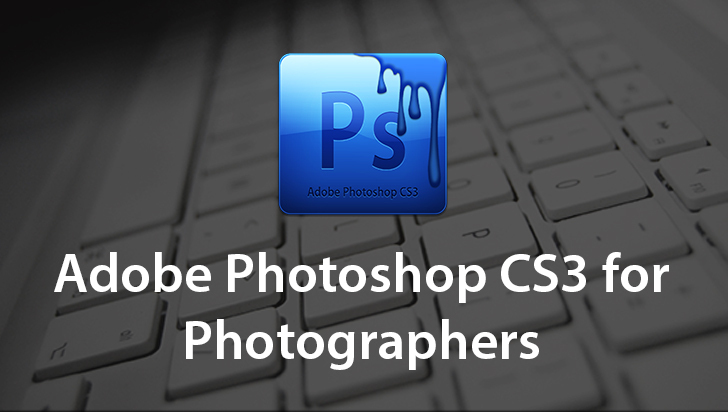 The average photographer will now be able to do 80 percent of what Photoshop CS4 can do, and in addition, Photoshop Elements has features included that Photoshop CS4 does not, making it the clear choice for the average, amateur, and family photographer. 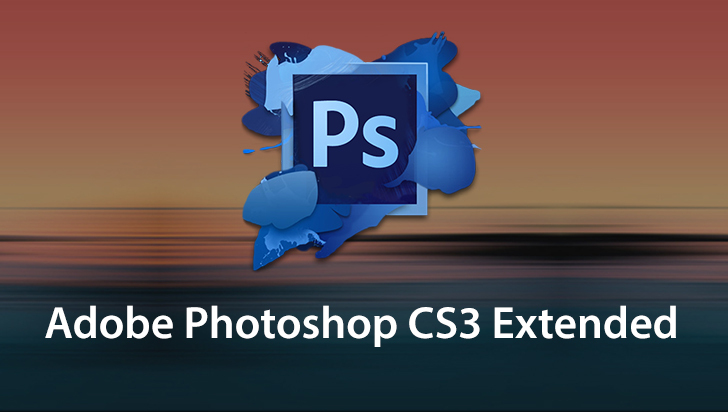 You will now have the ability to adjust and correct your images on par with professionals who use the larger and more complicated Photoshop CS4. In addition, it'll be a snap to prepare images for the Internet, build your own website gallery, and prepare images for email. In addition you can make books and cards and calendars and many other products with your images including large prints, albums, and composite montages. Now since the sophistication level of Elements 7 is now so advanced it now becomes necessary to learn more about digital photography in order to get the most out of Elements, therefore this Tutorial will actually be two courses in one. We will instruct you on how to shoot perfect portraits, how to capture spectacular landscapes, thrilling sports images, and more. Now consider this course your introduction into the world of professional photography. I will teach you how to use your camera, whether it's a 150 dollar point and shoot, or a 3500 dollar professional digital SLR because learning photography is now important in being able to get the most out of Elements 7. And I'm sure you've heard people make reference to the sentiment, "We can fix it in Photoshop." 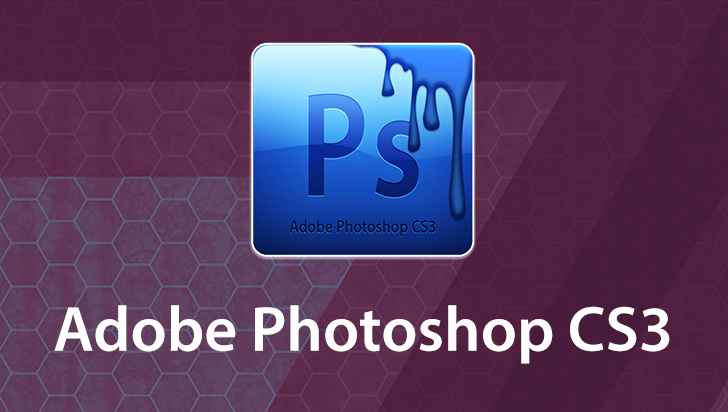 Well, to be sure Photoshop, whether it's CS4 or Elements, can do many wondrous things to simple images, or in making exotic pieces of graphic art, but when you put garbage in you'll be hard pressed not to get garbage out, even considering Photoshop Elements' powerful features. Now this program does have its limits, but mostly the limitation is dictated by you. The better your images in the field the better Photoshop Elements can make them look in prints or for the Internet. Now of course we will concentrate our efforts in photography, but just know that when you master the basics and the most advanced features of both Photoshop and Elements, you may be tempted to experiment to learn new creative ways to express yourself in Photoshop, which brings me to the next very important point. Now, while I am an expert in Photoshop and in Elements, no one knows everything about either program. I'll show you steps to achieve a given result but keep in mind that there is never just one way to do anything in Elements. Take what I give you, experiment, and invent your own way of doing things. Now as with all VTC Tutorials I invite you to follow along with your own images and if there's anything you did not understand or need to see again simply move the slider of the bottom of this popup window and run that portion again. OK. Are you ready to learn how to make great prints and capture tremendous photos with your camera? Well, good, so am I. Let's go.